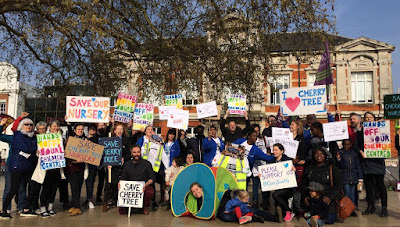 Green Party councillors are continuing to fight for the future of Streatham Hub children's centre as Labour-controlled Lambeth Council decided this week to go ahead with the closure of five of its 23 children's centres and drastic cuts to services in seven others. 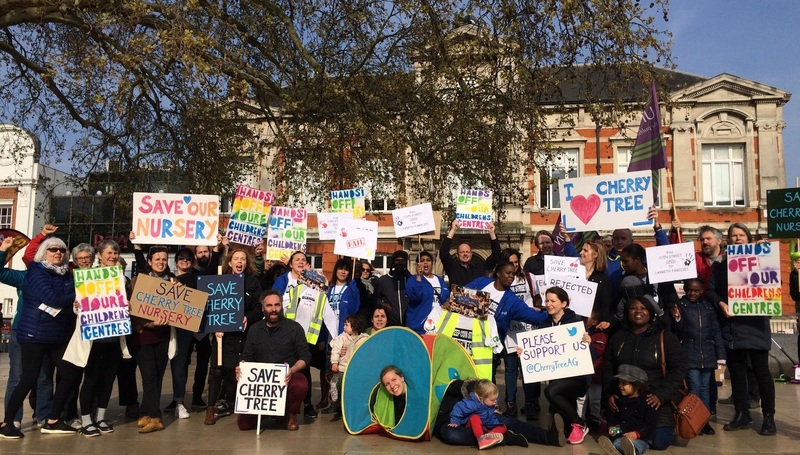 The future of Streatham Hub, which is next to Tescos and Streatham Leisure Centre, is uncertain with a further consultation planned on early years provision in the Streatham area. Thinking of holding a street party, regular Play Street day or a Car Free Day in your neighbourhood this year? Applications for temporary road closures for 2019 are now open. 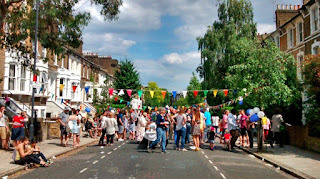 Green Party councillors will be urging Lambeth Council to give its full support to temporary road closures as part of its response to declaring a Climate Emergency in the borough - encouraging us all to enjoy the difference when we reclaim our public spaces for children, clean air and enjoyment for all.